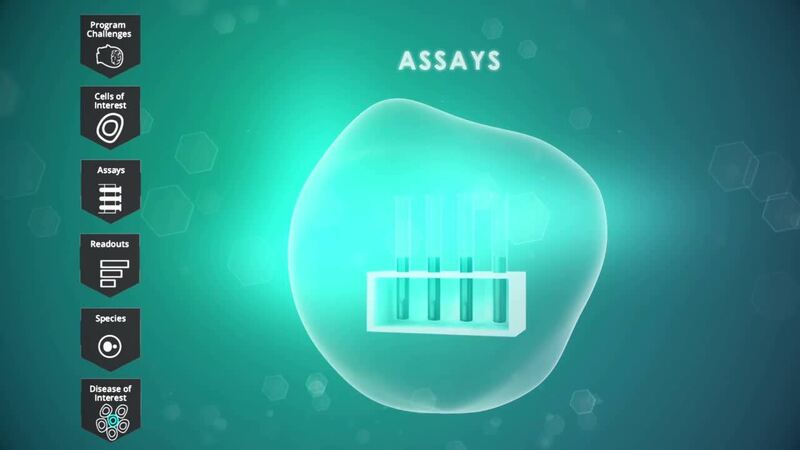 cellPrism® is a drug development platform offering customizable cell-based in vitro assays using optimally sourced and processed primary cells (blood and bone marrow cells) from multiple species. By using primary cells in our assays we’re able to provide clients with the best clinically relevant data, including high content readouts for numerous blood diseases and disorders. Our predictive assays can be applied to a variety of program challenges including neutropenia, thrombocytopenia, and immuno-oncology. Whether our clients are large pharmaceutical companies, midsized biotechs or virtual start-ups, they all have unique challenges in drug development. Developing drugs is becoming increasingly complex and expensive. Therefore, selecting lead candidates that have the best chance of success in clinical trials is paramount. At ReachBio, we work in close communication with our clients to help answer critical questions at the pre-clinical stage. Unique challenges demand unique solutions. CellPrism is our service platform offering CUSTOMIZED, PREDICTIVE blood and bone marrow toxicology and immunology assays. By using primary cells and conducting the most appropriate assays we are able to provide robust readouts. To further address our clients’ unique challenges, we are able to run studies in multiple species where required or with cells from patients with hematological diseases. Thus, providing our clients with better, more clinically relevant data. For example, if we were to look at program challenges associated with neutropenia, we’ll focus on neutrophils, which represent the largest number of white blood cells in the body that fight infection. With a half-life of hours, they need to be continuously produced by their precursors, the CFU-GM, which reside in the bone marrow. Using an in vitro assay, we have shown a correlation between IC50 values in the CFU-GM assays and clinical neutropenia. Similarly, other assays in cellPrism have been useful at predicting other program challenges like cytokine storm and immuno-oncology.